The music scene in Austin is unlike anything else you've experienced. On any given night, you'll be greeted with live acts on the street as well as music from inside bars and clubs spilling out onto the street. They don’t call it the Live Music Capital of the World for nothing! Elysium claims to be Austin’s Alternative Night Club. They have a legitimate claim to this with the bands they bring in such as various industrial and independent artists as well as their unique themed nights. Don’t miss out on their Sunday 80’s themed night! One thing they leverage to their advantage is their venue, which is located within an old warehouse. This means that they have plenty of room for dancing, sitting, and even billiards. Opened in 2000, this underground club in Austin has done the most with what they have with a capacity sitting at about 100. Don’t let the size throw you off, though, because they have been throwing down some of the best underground music for the past 19 years. Each night boasts a different genre, so you’re in for a unique experience each night. Hailed as the launch pad for dubstep in the U.S., you certainly don’t want to miss out on this club! When we say that this club is underground, we mean it in both a literal and figurative sense. Feel like your partying in the basement of a house party in their distinct underground location. If you love bass, there's no shortage due to the reverb of being underground. They're known for their DJ-spun music from dubstep to hip-hop with both world-renown and local DJs. 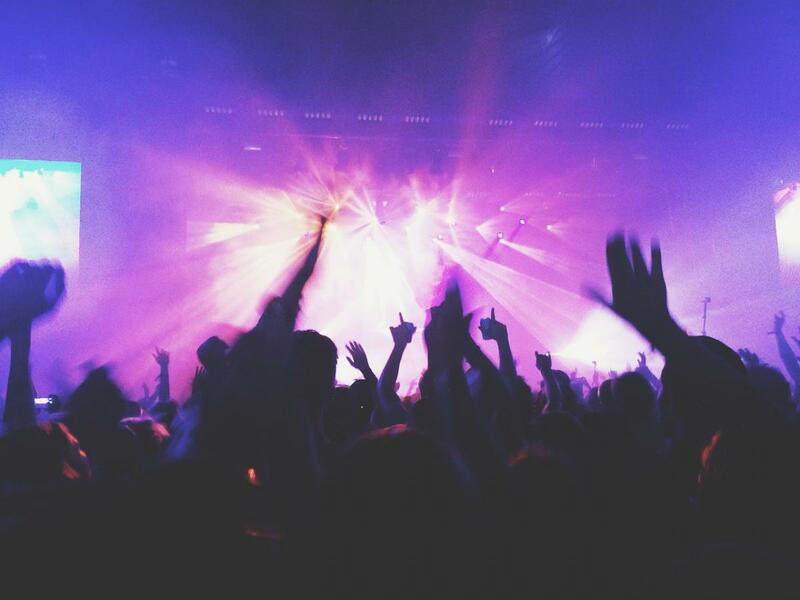 Regardless of who's spinning, be prepared to dance all night long! Find more nightlife in Austin by registering on 512area, your free guide to the Austin area.